We’ve found great deals at 10 hotels! New and popular hotels in Port Arthur recommended by Trip.com. Planning a trip to Port Arthur? Port Arthur is not a big city. When traveling here, you can choose to stay in hotels around the city center. Port Arthur is a quiet city. You'll definitely feel relaxed during your visit. Port Arthur does not have civilian airport. You can fly into a nearby city and come here using another method of transportation. Although there aren't any airports or train stations, visitors can come to the city via bus or other means of transportation. Although Port Arthur is not a large city, there are still hotels with great value for your money. When looking for hotels in Port Arthur, there are likely good options at a nightly budget of just 172 AUD. 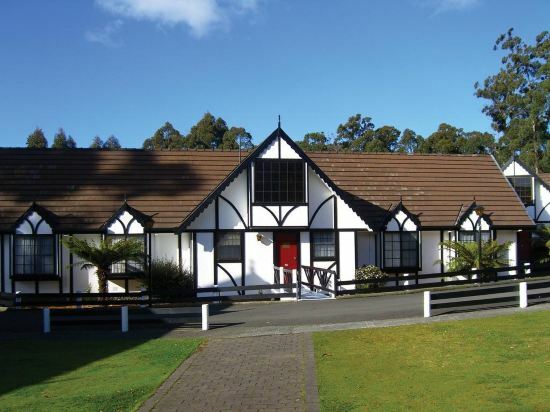 There are 3 four-star hotels in Port Arthur at an average price of 172 AUD per night. 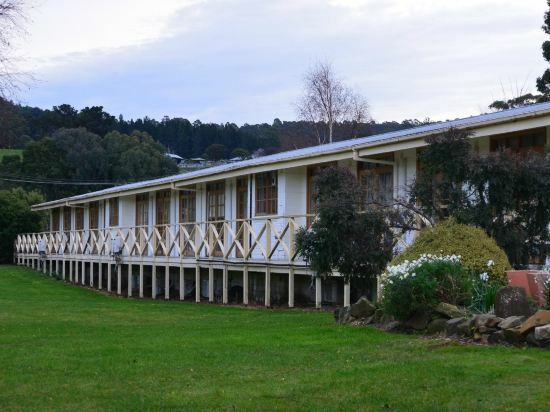 There are 6 three-star hotels in Port Arthur at an average price of 172 AUD per night. Unique local hotels in Port Arthur provide guests a unique and fresh feeling. Abs by The Bay Port-Arthur in Port Arthur is a favorite among Trip.com users. Port Arthur Villas is also one of the most frequently chosen hotels. For short trips in Port Arthur, Remarkable Cave are all good options. You can also visit top-rated attractions like Port Arthur Historic Site, Three Capes Track. 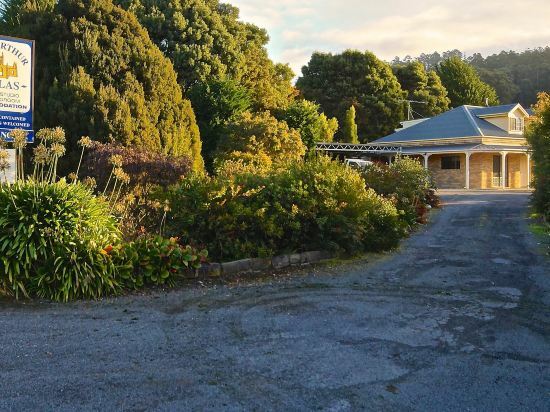 Port Arthur hotel information & deal: Check out room rates, photos, a map and reviews of hotels in Port Arthur and find the best deals on Port Arthur hotels. 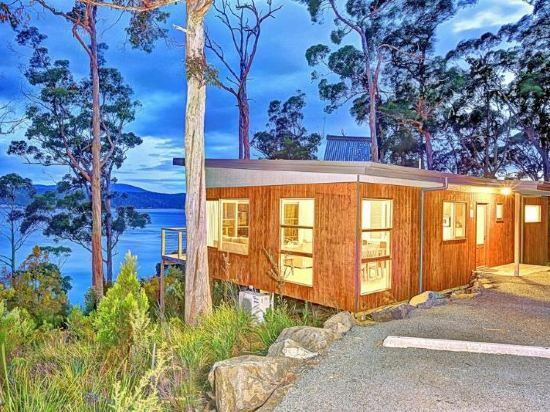 Trip.com offers big savings on online reservations for Port Arthur accommodation. Book Port Arthur vacation packages and Port Arthur tours with huge discounts on Trip.com!